Ontario has announced that $10 million per year will go to horse racing industry programs. 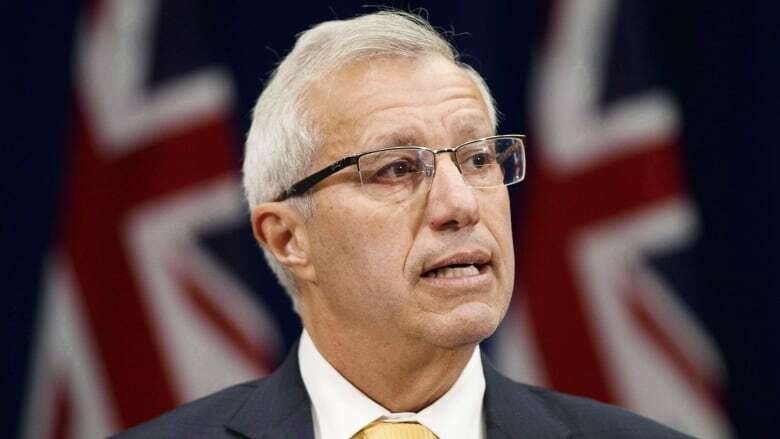 Finance Minister Vic Fedeli says the funding will support breeding and industry development for Ontario-bred horses and will be administered by Ontario Racing. Fedeli says the investment through the Horse Improvement Program will help ensure the horse racing community can create and protect jobs. A long-term funding agreement was previously signed between the industry and the Ontario Lottery and Gaming Corp, providing up to $105 million per year for 19 years for racetrack operations and purse support. As well, the government has previously announced packages through the Optional Slots at Racetracks Program for operational funding for eligible racetracks that lost or were going to lose slot facilities. Kawartha Downs, Ajax Downs, and Hiawatha Horse Park elected to keep slots facilities, while Fort Erie Race Track and Dresden Raceway chose to receive additional money for horse racing operations.